Harvey Group PLC commenced the Design Development stage this month, on the new London Headquarters for the Royal College of Pathologists. 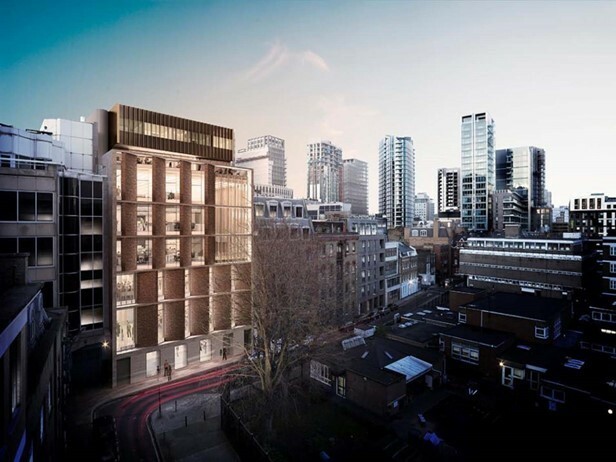 The project will see the construction a new £15 million eight storey building on the organisation's site at 6-8 Alie Street in Whitechapel. The new building will be built to BREEAM Excellent standard. The new College building will include office space, meeting & conference rooms, a library and a 200 seat auditorium. The building will also allow for exhibition space, restaurant facilities and study bedrooms. The facilities will enable the College to continue to represent its growing international membership, advance its valuable research and provide public education services and programming.